The second installment of CFA’s “Church of the Poor” lecture series is set for June 17, starting 8am. Venue is CFA’s Lagerwey Hall, 4427 Old Sta. Mesa, Manila. The theme: “The Church of the Poor in PCP II.” Inspired by Pope Francis and his visit we re-visit now the vision and program of PCP II on the Church Renewed: The Church of the Poor. It would be helpful to know how the Church of the Poor is being realized, since the convocation of PCP II in 1991. Bishop Broderick Pabillo, DD, will deliver the lecture. A lecture fee of P500 per participants covers the certfifcate of attendance, snacks and lunch, the series is open to the public. Most Rev. 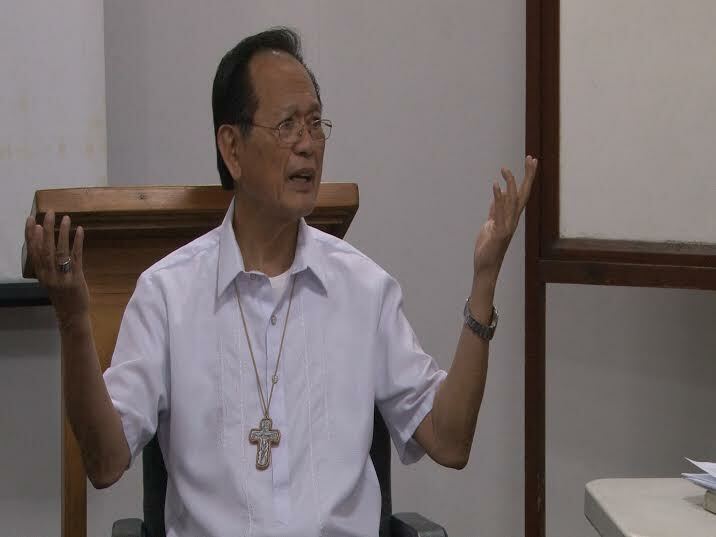 Teodoro C. Bacani, Jr., bishop emeritus of the Diocese of Novaliches, Quezon City, was the keynote speaker n the first of the “Church of the Poor” lecture series, held at the CFA Seminar Room on March 12, 2015. Bishop Bacani spoke on the topic: “Church of the Poor: the Church in the Philippines’ Reception of Vatican II. 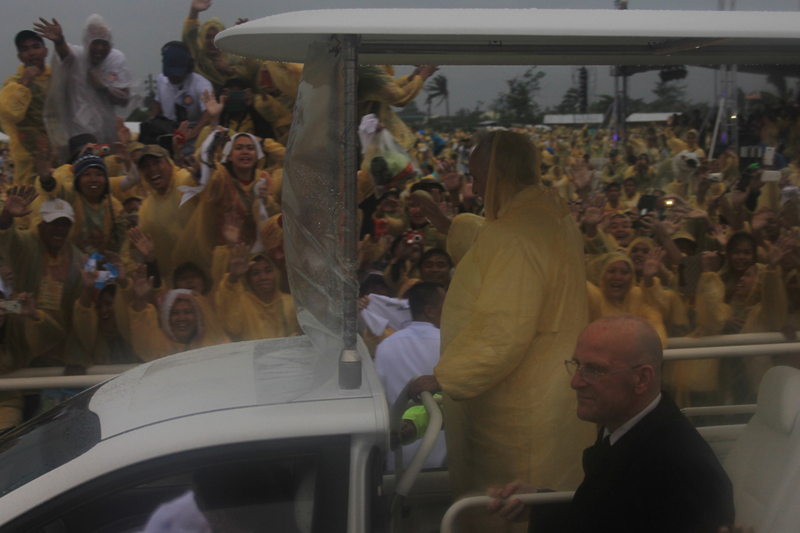 The “Church of the Poor” lecture series aims at keeping the momentum, of Pope Francis’ visit to the Philippines. The 2nd installment is scheduled on April 22, 2015, with the topic “Agenda of PCP II – Priestly Renewal in the Church of the Poor”, with Fr. Catalino Arevalo, SJ. To register, please call Me-Ann, 713-2972, or Yani, 713-2981 Ext. 184. Church Youth Organizations can now offer CFA Magazines to their respective parishes and dioceses, and earn commissions for doing so. These magazines include the Pope Francis Illustrated Komiks, Gospel Now, Gospel K Magazine, Jesus Magazine and Gospel Komiks (English and Filipino). Interested youth organizations can contact CFA Sales at 713-2971 or email us at cfamagazines@gmail.com for more information. 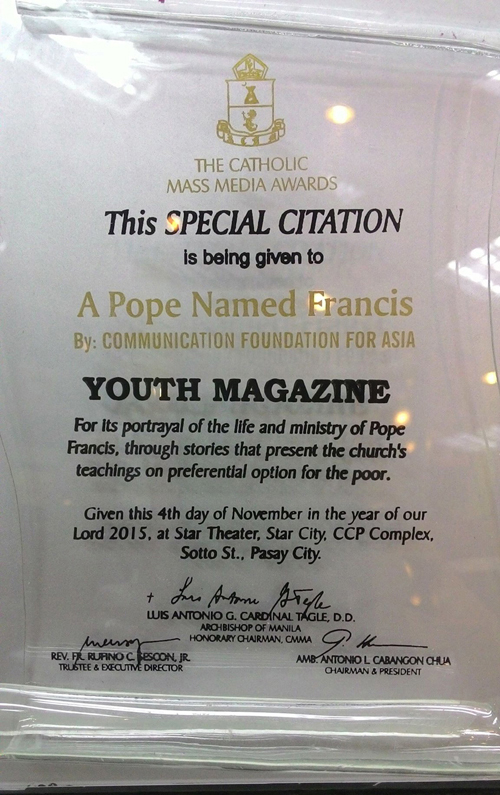 This is a good opportunity for youth organizations to support their various parish projects.